MID WEEK NATTER. HOW I FAILED TO SURVIVE AT A BLOG EVENT ALONE. | Life Looks Perfect. MID WEEK NATTER. HOW I FAILED TO SURVIVE AT A BLOG EVENT ALONE. First of all I hid in the toilet for as long as possible. Yep ladies this I have done many a time and this time was the longest! Remember that scene in mean girls and Lindsey eats her lunch on the loo? That's me but I'm doing anything on my phone that can waste some time. For me blogging was never something I thought I would do for as long as I have. I never thought I'd be any good at it and personally never realised how big the blogging world would get whilst I was still just floating along. Back then if I knew what I knew now, I don't even know if I would have bothered. I guess people blog for different reasons and I totally salute the ladies who have gone out there and made a name for themselves over the last few years. Not only are they writers, you tubers and celebrities but they are too now our beauty gurus and in so become brands In their own right. With this, the new wave of bloggers, why do they blog? Do they do it to "make it" or just do it for the love? For me it was always the love. 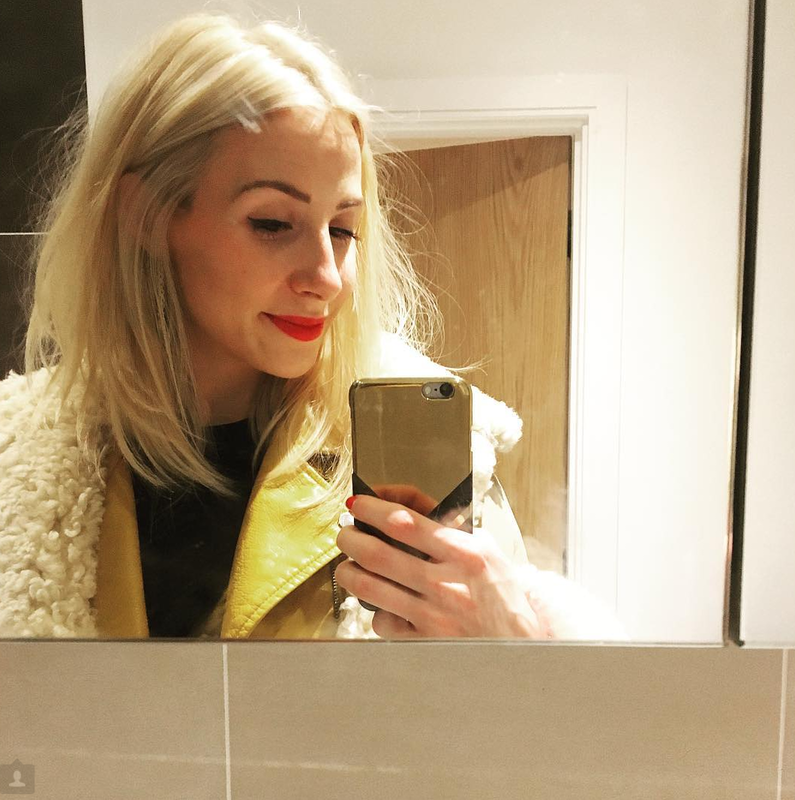 After my first night back out there as a beauty blogger, walking back on the streets of London, event to event, I wondered how I even managed to get this far. I mean yes I live in London ( the events are much more frequent and accessible here) and I have been on the circuit for what seems a lifetime especially by today's standards but I still actually feel so lucky to even be able to get these opportunities to meet and greet with prs, like minded ladies and brands. Still didn't stop the toilet incident though! Whatever age you are, being intimidated or feeling unworthy is a gut wrenching feeling and it shouldn't happen but it does. Since turning 25, I'm now part of the oldies amoungst us bloggers and not that age matters but I do feel old and a bit out of touch. I'm not the most glamorous lady (although I could be if i could be asked ) and the ladies who are "making it" are incredible. Not only do they look immaculate they are beautiful, stunning and know what they are doing. They are making every opportunity work for them and smashing it! I'm a girl who loves writing about beauty but i don't think loving beauty is enough anymore.You have to be sassy, smart, beautiful, bold and then love beauty. It was always the beauty that came first and the rest well I've got to work on! Maybe I'm the girl behind an article in a magazine than the model on the front. I think after my first night back into the blogging world, I feel OK about the fact that for me blogging is different, it's about writing, it's about sharing a part of me, it's about my readers not a number, although it's kinda tough to feel that faced with a room full of models. Intimated yes but its not going to stop me from doing what I love... Hell no! Becki is here to stay! Only if you'll have me. TAGS LIFESTYLE., MID WEEK NATTER.